Steel and aluminum tariffs by the U.S. will hurt agriculture more than NAFTA 2.0 will help. The updated North American Free Trade Agreement, known as the U.S.-Mexico-Canada Agreement (USMCA), would grow U.S. agricultural exports by $450 million a year, according to the Farm Foundation. 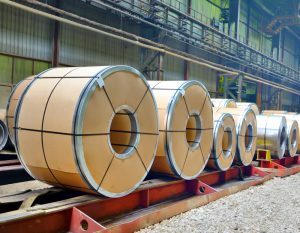 However, the organization says the retaliatory tariffs in response to the tariffs that President Donald Trump has imposed on steel and aluminum will cause U.S. exports to Mexico and Canada to decline by $1.8 billion. Those figures were presented in an analysis by Perdue University Wednesday. 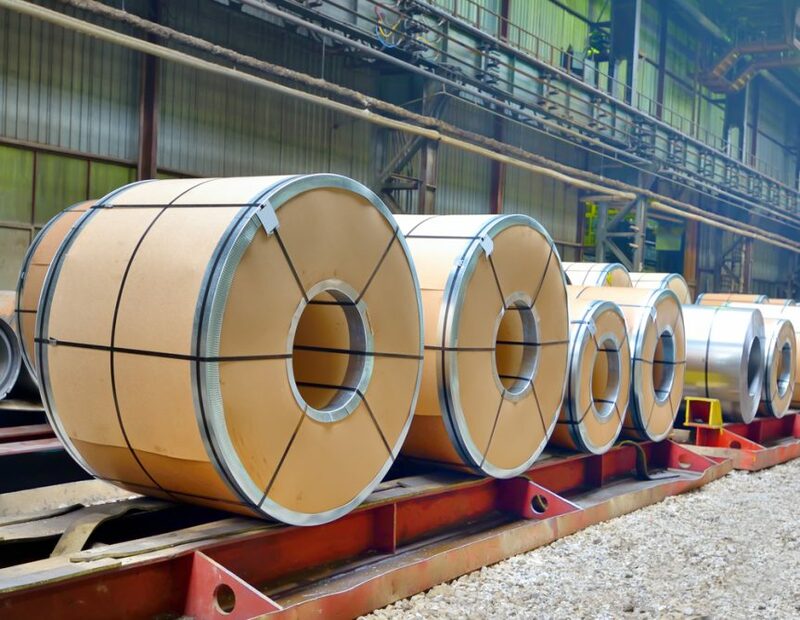 However, those close to the Trump administration expect the steel and aluminum tariffs will be removed at a later date, before the USMCA is put into effect.